The scene has a habit of cycling its acts in and out whenever someone newer and fresher comes around. It happens in pop-punk and metalcore all the time, with bands torn down from their pedestals when a younger or more fashionable, marketable model comes around, done so at an alarming rate too. This Wild Life, on the other hand, have found themselves extremely lucky in that regard, as being essentially the only prominent acoustic emo act the scene currently has means that their grasp on that section of the market has been unwavering. They’ve actually done a pretty good job at holding onto it too, keeping the standard of releases high and counterbalancing a frail sound with emotional yearning that often goes down well. Saying that though, the simplicity of their sound means more of a chance to falter, and Petaluma feels like something of a diminished return. It’s not much of one – This Wild Life have always had a knack for keeping a consistent record and this is no different – but if there’s an album where the limitations in the duo’s sound begin to show, it’d be this one, in that it doesn’t exactly disprove accusations of them being a bit one-note. 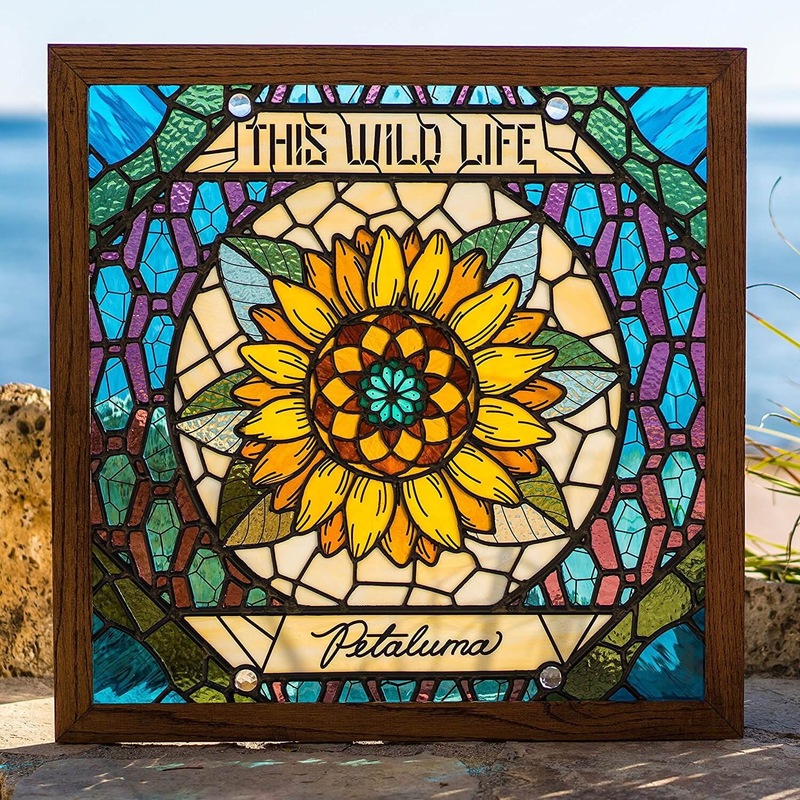 For anyone familiar with This Wild Life, Petaluma sticks firmly to what they’ve previously offered – gentle, light acoustic strums with riffles of indie-folk percussion and backing hums, and Kevin Jordan’s sweet, willowy vocals. It’s definitely pleasant as well, especially at its lightest and most jaunty like on Catie Rae or the twinkling horns of Come Back Down. But where that sense of whimsy has often been a main strength, Petaluma feels as though it’s begun to run its course; the pacing feels a bit too medial throughout, and with little really standing out, it has a tendency to fade into the background. There’s not a lot this very bare-bones sound can do to adapt, and on a track like Never Believe, it feels like the safest, most readily flat permutation yet. This would all be a lot worse if it wasn’t for the lyrical bent that’s so regularly been This Wild Life’s strongest suit, and while the emo-tinged view on life and love isn’t exactly new for them, the resonance that comes from the palpable sense of resignation in Jordan’s voice is here in earnest. What might come across as plaintive on the surface builds the melancholy beneath so well, coming across as lost within itself on Figure It Out or embedded with lovelorn longing on Hold You Here, but also content with being in love and reciprocally accepting each other’s flaws on Catie Rae. It gives some extra layers to what could potential come across as thin or underweight, and serves as the main benefit of This Wild Life staying faithful to their established sound. That said, there will come a point when the duo will need to mix things up a bit, and it wouldn’t hurt to get an early start. Petaluma really does feel like the final straw for what can be reasonably achieved here, retreading old ground in a way that’s still workable, but with a spark that’s dimmed when put next to previous This Wild Life releases. It’s still solid, particularly for a more solemn, underplayed emo listen that’s incredibly easy to get into, but the duo are definitely capable of more, particularly when this direction has clearly close to being exhausted. ‘Petaluma’ by This Wild Life is released on 22nd June on Epitaph Records.